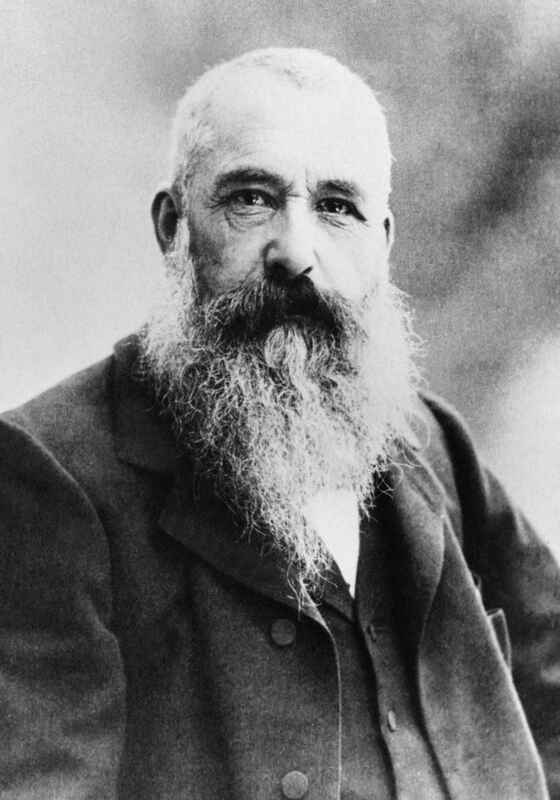 Musée Marmottan Monet is located at 2, rue Louis Boilly in the 16th arrondissement of Paris. It features a collection of over three hundred Impressionist and Post-Impressionist works by Claude Monet , Berthe Morisot, Edgar Degas, Édouard Manet, Alfred Sisley, Camille Pissarro, Paul Gauguin, Paul Signac and Pierre-Auguste Renoir. In addition it houses the Wildenstein Collection of illuminated manuscripts and the Jules and Paul Marmottan collection of Napoleonic era art and furniture as well as Italian and Flemish primitive paintings. The nearest métro station is La Muette. Originally a hunting lodge for the Duke of Valmy, the house at the edge of the Bois de Boulogne was purchased by Jules Marmottan in 1882 who later left it to his son Paul Marmottan. Marmottan moved into the lodge and, with an interest in the Napoleonic era, he expanded his father's collection of paintings, furniture and bronzes. Marmottan bequeathed his home and collection to the Académie des Beaux-Arts. The Académie opened up the house and collection as the Museum Marmottan in 1934. Though originally a showcase for pieces from the First Empire, the nature of the museum's collection began to change with two major donations. In 1957, Victorine Donop de Monchy gave the museum an important collection of Impressionist works that had belonged to her father, Doctor Georges de Bellio, physician to Manet, Monet, Pissarro, Sisley and Renoir, and an early supporter of the Impressionist movement. 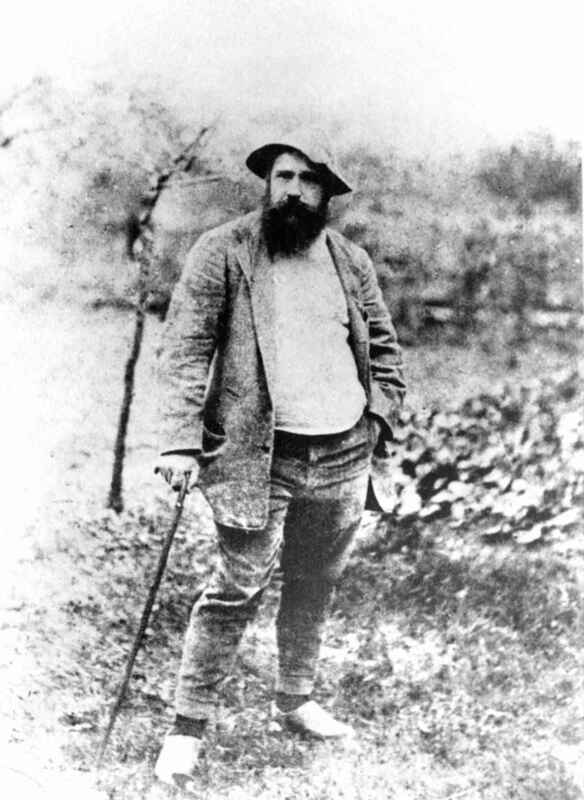 In 1966, Claude Monet's second son, Michel Monet, left the museum his own collection of his father's work, thus creating the world's largest collection of Monet paintings. In 1985, Nelly Duhem, adopted daughter of the painter Henri Duhem, donated his large collection of Impressionist and Post-Impressionist works (which included several Monets) to the museum. Jacque Carlu, then curator of the museum, built a special exhibition space for the Monet collection in a lower level of the museum. Inspired by the hall designed for Monet's Water Lilies murals in the Musée de l'Orangerie, the large, open room allows visitors to see a progression of Monet's work, as well as to view his canvases both up close and from afar. One of the most notable pieces in the museum is Monet's Impression, Sunrise (Impression, Soleil Levant), the painting from which the Impressionist movement took its name. The painting was stolen from the Musée Marmottan in 1985, but recovered five years later and returned to the permanent exhibit in 1991. Since 1975, the museum has organized two exhibitions annually dedicated to an individual or collections including Toulouse-Lautrec in 1976, Boilly in 1984, Daumier in 1989, Goya in 1990 and Boldini in 1991. The museum's paintings from late in the career Claude Monet were exhibit at the New Orleans Museum of Art and Fine Arts Museums of San Francisco in 1995. The works later traveled to the Walters Art Museum, San Diego Museum of Art and Portland Museum of Art in 1998-1999. Musée Marmottan Monet | eTips Inc.